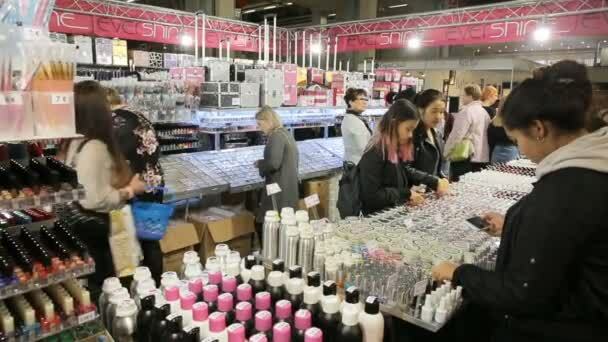 Recently, the idea of finishing more cosmetics while reducing their purchase has become very popular. It seemed to me interesting enough that I inspired with it a little bit. What exactly is Project Pan about? This is the idea of finish all cosmetics that you already have instead of buying new ones. We assume some number of cosmetics that we can have for example 20 and nothing else. You can buy a new thing only when for example we finish the only foundation we have and want to replace it. 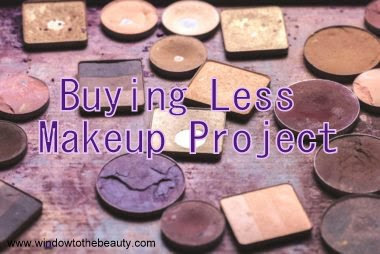 As a person who loves the make-up and having a blog, I'm certainly not going to only finish up what I have and share with you how much there was during the year or month of foundations, shadows etc. but I just want to buy less cosmetics. I realized that lately I don't experiment cosmetically, I focus more on new products forgetting about the older cosmetics in the drawers which many of them were not so long ago my favorites. I want to rediscover what I already have, and I don't hide also save some money. I would like to take a more reasonable approach to shopping and don't buy for example, three foundations at the same time which will not able finish so quickly and will only catch dust. Not buying on impulse or sales, limiting myself to cosmetics from my wishlist is my next goal. Do you have any shopping restrictions?